For FacetWP 2.2, we decided to focus our efforts on improving the admin UI. 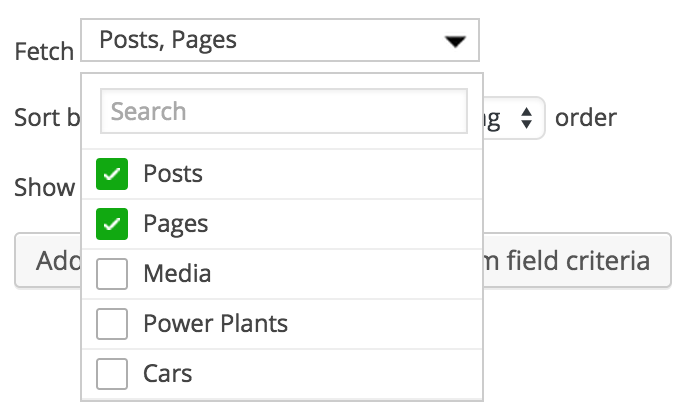 We feel like this version makes the plugin vastly more user-friendly. In previous versions, the Facets and Templates tabs often became visually overwhelming. The list of all facets appeared on the left, and the active facet’s settings were displayed on the right. In FacetWP 2.2, we display only the necessary information on the listing screens. Hovering over a “card” displays the delete icon, and clicking on the card opens up the detail view. When creating templates from the admin UI, a basic understanding of WP_Query was required – and was overwhelming for non-developers. 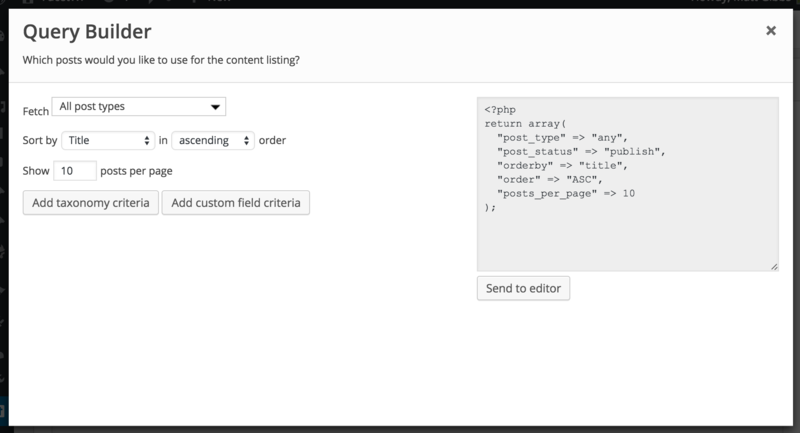 In FacetWP 2.2, we’ve built an entirely custom Query Builder tool for making it easy to fetch the desired posts. 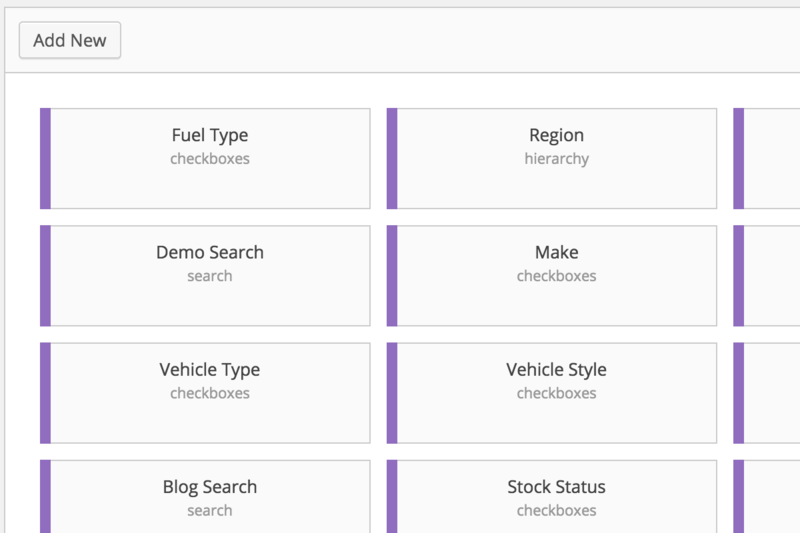 For users needing fine-grained control of their queries, or a way to visually build faceted layouts, we highly recommend the Caldera Clarity add-on. We enjoyed building FacetWP 2.2, and we hope you enjoy using it!